Unfortunately, at some point while using the roads you are probably going to be in need of roadside assistance, mishaps do happen, your car may breakdown, you may run out of gas or you could have just locked yourself out of your vehicle by mistake. When things like this happen, contact GHL Recovery & Salvage for roadside assistance, its a service we have provided to our satisfied clients in Auckland for many years. 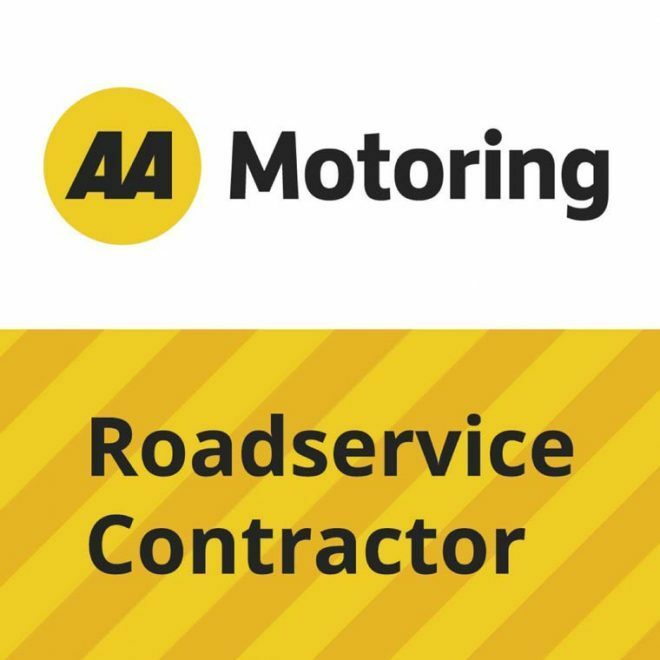 Nothing compares to the inconvenience of having your car break down in the middle of the road somewhere, we understand this, and know that its not only a hassle for you, but it could also potentially be dangerous, because of this we will have someone there to help you as soon as possible and have you back on your way in the shortest amount of time possible. Our tow trucks carry all the gear needed to get you moving again, and our drivers are all practical guys, they know vehicles and enjoy the challenge of getting them mobile again. We have been in the business for a long time now and have pretty well seen and done everything you can think of to do with roadside assistance, so you can rest assured, you will be getting the right guys to come to your rescue! So for affordable roadside assistance, contact the GHL Recovery & Salvage. We are based in Auckland and know the region extremely well.